Opening ceremony on Thursday 21 May 2015 at 18.00 hrs. Time: 14.00 - 15.30 hrs. 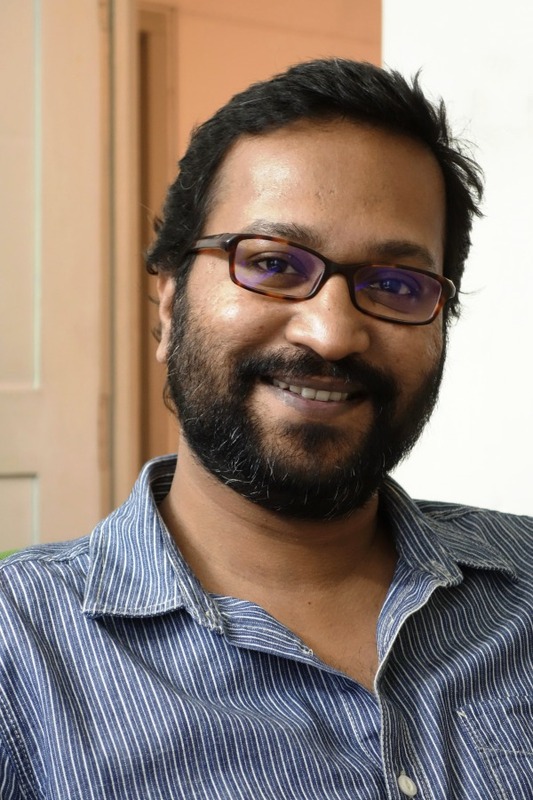 We are pleased to announce Indian artist Anup Mathew Thomas as the winner of the second Han Nefkens Foundation – BACC Award for Contemporary Art. This biannual award seeks to encourage artists in Asia under the age of 40 who already have a solid body of work but have not yet been showcased in major institutions. The award consists of 15,000 US dollars: a $3,000 artist’s fee and $12,000 towards the production of new work as well as a residency and an exhibition at Bangkok Art and Culture Centre. 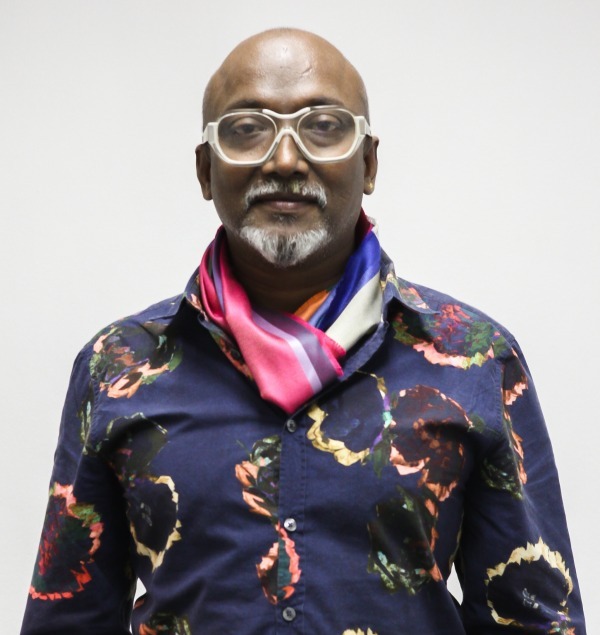 The international jury has unanimously chosen the Indian artist Anup Mathew Thomas because of his creative inquiry, which almost transcends the boundaries of photography and his use of photography in ways that push the boundaries of the medium’s established position. The jury was very impressed with his patient, methodical approach to the painstaking process of research and documentation over a period of time, allowing the material to come into its own. His method is such that ‘place’ becomes a natural background rather than a geographical ‘other’, while the stories that are being told are brought into relief, to be observed and experienced in a way which moves the audience and invites further reflection and discussion. The jury believes that he is highly suitable for this residency and that his residency in Bangkok will benefit both him and the city. They are confident that he will be able to engage in a productive way with the environment, in view of both his background and the historical links between India and Thailand and the social identities of both nations. Anup Mathew Thomas works primarily with the medium of photography and his work often engages ostensibly local narratives. Over the last decade he has produced a series of projects that engage with and make reference to the cultural history of his native Kerala. Thomas’s works introduce audiences to stories that may have gone missing from the archive. In exploring the slippages between documentary and artistic practice, Thomas employs both anecdotal and factual narrative styles, and his work often culminates in carefully staged portraiture. His practice explores the immediacy of the photograph, and its potential for ambiguity, as a medium for storytelling. Anup Mathew Thomas lives and works in Bangalore, India. His recent participation in group exhibitions include Kochi Muziris Biennale, Kochi (2012); The Matter Within, Yerba Buena Center for the Arts, San Francisco (2011); Generation in Transition, Zacheta National Gallery of Art, Warsaw (2011); The Self and the Other, La Virreina Centre de la Imatge, Barcelona (2009-10); and Lapdogs of the Bourgeoisie, Arnolfini, Bristol (2009). Solo exhibitions include shows at Gasworks Gallery, London (2007); The Contemporary Image Collective, Cairo (2010) and Lothringer13, Munich (2013). He is a recipient of The Abraaj Group Art Prize 2014. 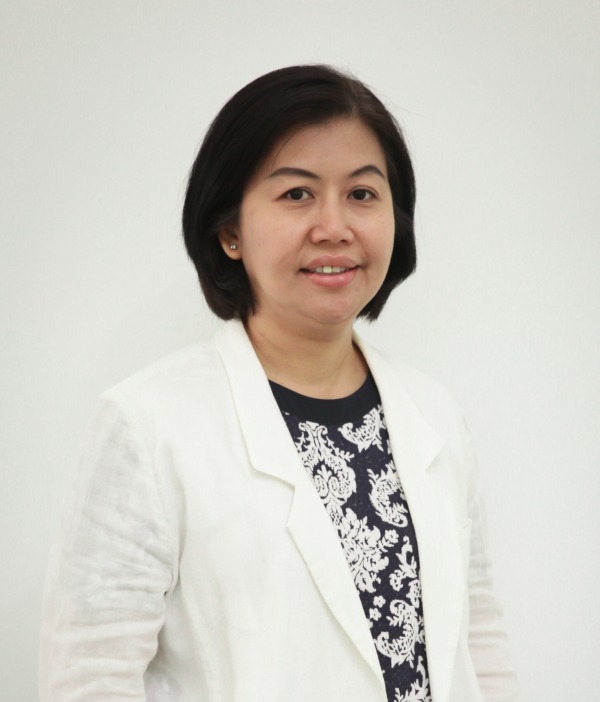 Luckana Kunavichayanont received a BA in English from the Faculty of Archaeology, Silpakorn University, in Bangkok in 1989, and an MLitt in Asian Studies from the University of New England, Australia in 1993. She went on to join the assistant curatorial team of the Rama IX Art project and the associated exhibition held at the Queen Sirikit National Convention Centre in 1995–1996. The project and exhibition led to the formation of the current Rama IX Art website, comprising a comprehensive art database and a virtual museum showcasing the work of hundreds of prolific Thai artists, as well as the establishment of the Bangkok Art and Culture Centre by the Bangkok Metropolitan Administration in 2008. Luckana Kunavichayanont is known for her innovative directorship of Tadu Contemporary Art, a private art centre dedicated to the promotion of young, up-and-coming artists in Thailand. 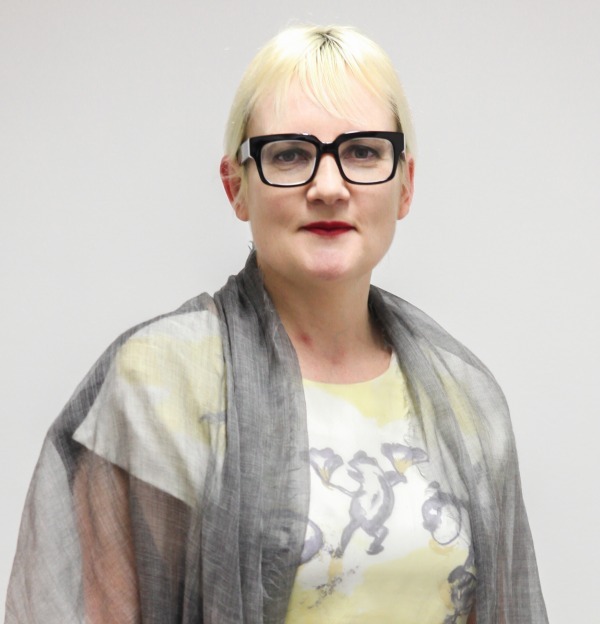 She previously served as Tadu’s Artistic Director from 1997 to 2003, before working independently as a curator and advisor to the Queen’s Gallery from 2004. In 2004, Luckana Kunavichayanont co-curated Trinity, an exhibition of recent work by Thawan Duchanee at the Queen’s Gallery in Bangkok. In June 2005, together with Sutee Kunavichayanont and Panya Vijinthanasarn, she curated the Thai Pavilion for the 51st Venice Biennale. From 2008 to 2009 she co-curated, with Apisak Sonjod, a major show entitled “Krungthep 226: The Art from Early Days Bangkok to the Imagined Future”, commemorating the opening of the new Bangkok Art and Culture Centre. The exhibition, featuring over 200 seminal works by Thai artists from different generations, told the story of Bangkok from the past to the future. Luckana Kunavichayanont has been a guest lecturer at the Faculty of Fine and Applied Arts at Thammasat University, Bangkok, and the Faculty of Painting, Sculpture and Graphic Arts at Silpakorn University, Bangkok. On 5 November 2014, Luckana Kunavichayanont was decorated the Chevalier of the Order of Arts and Letters by the French Government. After studying Art History and Communication in Belgium and Spain, Teerlinck started working as artistic director of the Mies van der Rohe Pavilion in Barcelona. Afterwards she moved to Perpignan, France, where she founded an Art Center linked to the local art academy for an arts. In 2002 she became the director of the CRAC Alsace in Altkirch. From 2006 until 2014 she directed the Frac Nord-Pas de Calais in Dunkirk, a cultural institution with a prestigious contemporary art collection. There she worked on the relocation of the Frac: the emblematic building called “AP2”. A former shipyard, a site of approximate 9,000 square meters, located in the harbour of Dunkirk was completely renovated by the architects, Lacaton & Vassal (Paris). In 2013 she was named ‘Chevalier des Arts et des Lettres’ by the French Ministry of Culture. She is a member of the CNAP and the FRAC (Paris), consultant of the Middelheim Museum (Antwerp) and member of the executive board of the Koning Boudewijnstichting (Brussels). She is also one of the curators of the Biennale ‘Beaufort’ 2015 along the Belgian coast. Ute Meta Bauer is a curator of exhibitions and presentations on contemporary art, film, video and sound, with a focus on transdisciplinary formats. Since 2013, she has served as Founding Director of the Centre for Contemporary Art (CCA) – a research centre that forms part of Nanyang Technological University (NTU) in Singapore, where she is also a professor at NTU’s School of Art, Media and Design. From 2012–2013, she was professor and Dean of the School of Fine Art at the Royal College of Art in London. 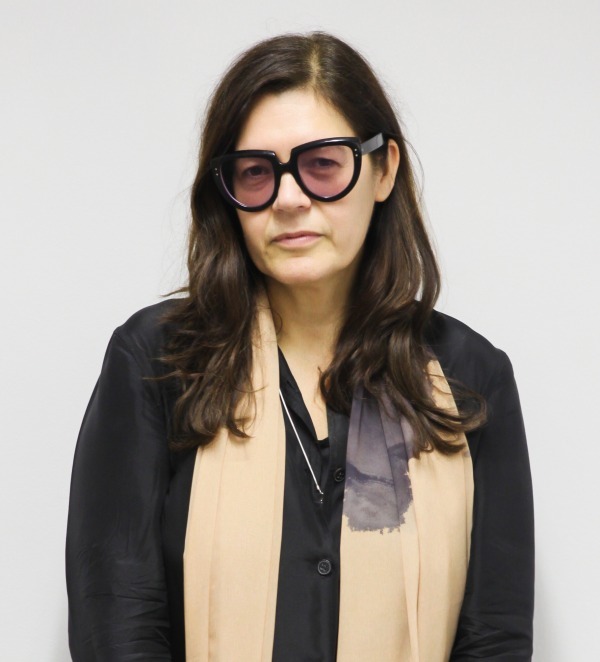 Prior to that appointment, she was Associate Professor at the Massachusetts Institute of Technology, where she served as the Founding Director of the Program in Art, Culture and Technology (2009–2012) and as Director of the MIT Visual Arts Program (2005–2009) at the School of Architecture and Planning. She was a professor for ten years (1996–2006) at the Academy of Fine Arts Vienna, Austria, heading up the Institute of Cultural Studies. During her tenure as Founding Director of the Office for Contemporary Art Norway in Oslo (2002-2005), she commissioned the Nordic Pavilion for the 50th edition of the Venice Biennale (2003) and was the Norwegian contributor for the Bienal de São Paulo (2004). In addition, together with Hou Hanru, she was Co-Director of the World Biennial Forum No. 1 in Gwangju, South Korea in 2012, as well as serving as Artistic Director of the 3rd Berlin Biennale for Contemporary Art (Berlin, 2004) and Co-Curator of Documenta11 (2001–2002). Bauer has edited numerous publications in the field of contemporary art, most recently Intellectual Birdhouse: Artistic Practice as Research (2012), World Biennale Forum No 1 – Shifting Gravity (2012) and AR – Artistic Research (2013). Yongwoo Lee is a writer, curator and art historian based in Seoul. He was professor of art history and critical theory at Korea University and has lectured at many different universities across the States and Europe. Since 2009, he has been founding editor of the critical art journal NOON. 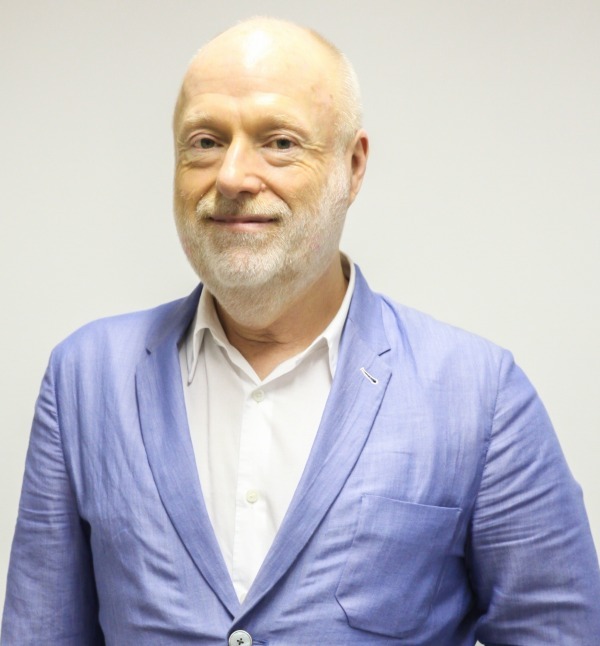 He was the founding director of the Gwangju Biennale in 1995, which opened with the theme Beyond the Borders, attracting 1.63 million spectators. Lee was invited to return as the 2004 Gwangju Biennale's Artistic Director for the occasion of the event's 10th anniversary. He previously served as Executive Director for the Centre for New Media Art in New York. In honour of the 30th anniversary of the Gwangju Uprising in May 1980, he also curated The Flower of May (2010), which featured artists such as Ai Weiwei, Alfredo Jaar, Michelangelo Pistoletto, Dora García, Ryan Gander, Candice Breitz, Lee Bul, Kader Attia and Baptist Coelho, among others. He also curated the Nam June Paik retrospective exhibition held at the Korean National Museum of Contemporary Art, and was the coordinating curator of the Whitney Biennial in Seoul in 1993 and the Tiger’s Tail exhibition at the 1995 Venice Biennale. His published books include Information and Reality (Fruitmarket Gallery Edinburgh), Nam June Paik (Samsung Publication) and The Origins of Video Art (Munye Madang). 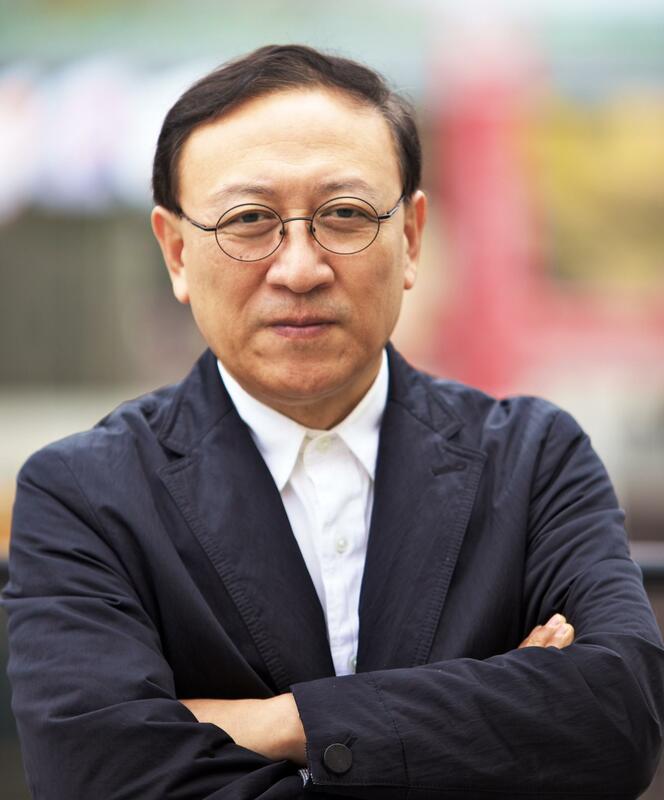 He is currently President of the International Biennial Association (IBA) and served as President of the Gwangju Biennale Foundation from 2008 to 2014. Bose Krishnamachari is an internationally acclaimed Malayali painter and curator based in Mumbai, India. He was born in 1963 in the village of Magattukara near Angamaly, Kerala. His early schooling was at GHSS Puliyanam. He went on to obtain a BFA from Sir JJ School of Art in Mumbai in 1991, following which he completed an MFA at Goldsmiths College, University of London in 2000. He is the recipient of a Kerala Lalithakala Akademi Award (1985), a British Council Travel Award (1993), a Mid-America Arts Alliance Award (1996), a Charles Wallace India Trust Award (1999–2000), and an Akademi Fellowship from Kerala Lalithakala Academy, and was first runner-up for the Bose Pacia Prize for Contemporary Art in New York in 2001. His work comprises vivid abstract paintings, figurative drawings, sculpture, photography, multimedia installations and architecture. Since 1985, he lives and works in Mumbai. Bose is a founder member and President of the Kochi Biennale Foundation, and Biennale Director of the Kochi-Muziris Biennale, an international exhibition of contemporary art. The Dutch writer and art activist Han Nefkens has made his home in Barcelona. In 2000 he began collecting international contemporary art, and his Han Nefkens H+F Collection is now housed in a number of European museums. In addition to collecting and donating art, Nefkens is considered an art activist in that he regularly initiates projects and actively develops works together with artists and museums. Han Nefkens also encourages and promotes young artists, writers and curators through commissions, prizes and stipends: in Spain with the Han Nefkens Foundation MACBA Award and the Creative Writing Grant, and in Thailand with the BACC Award for Contemporary Art. For many years now, Han Nefkens Fashion on the Edge has organised highly distinctive exhibitions at Museum Boijmans Van Beuningen in Rotterdam, the Netherlands, with work by established and up-and-coming fashion talents. Nefkens also set up ArtAids, a successful initiative which employs art in the fight against AIDS. ArtAids not only sponsors artists who make art about the AIDS stigma, but also supports scientific and medical research. In 2011 Han Nefkens received the prestigious Silver Carnation award from Her Majesty Queen Beatrix of the Netherlands for his role as a modern patron of the arts. 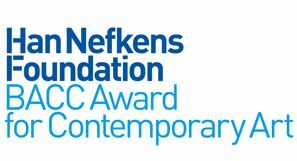 The Han Nefkens Foundation - BACC Award for Contemporary Art is a collaboration between the Han Nefkens Foundation and the Bangkok Art and Culture Centre. The Han Nefkens Foundation promotes and enables the production of art by young, up-and-coming artists by financing the production of work and providing a platform to show the pieces through collaboration with international art institutes.